The power...the swirling keyboards...the high-pitched voice. 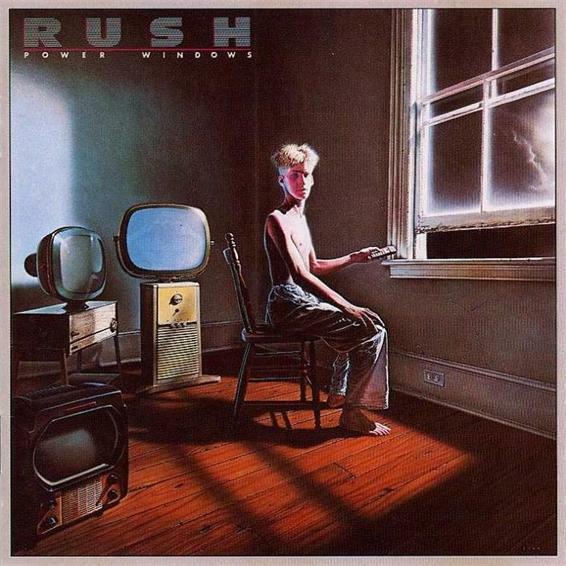 It was 1985 and I was 15 years old, hearing Rush for the very first time, I knew that this was something very different and very special. OK, it's not really progressive but it's very clever hard rock that would give many neo-prog artists a good run for their money. The album starts with the very powerful introduction to The Big Money. It continues with quality hard-rocking keyboard-driven tracks. The only poor track IMO is the last one Mystic Rythyms, which is a bit lame but the first 7 tracks really grab your attention. It's not a masterpiece and not that progressive but it's certainly a great album and one that will always mean a lot to me.